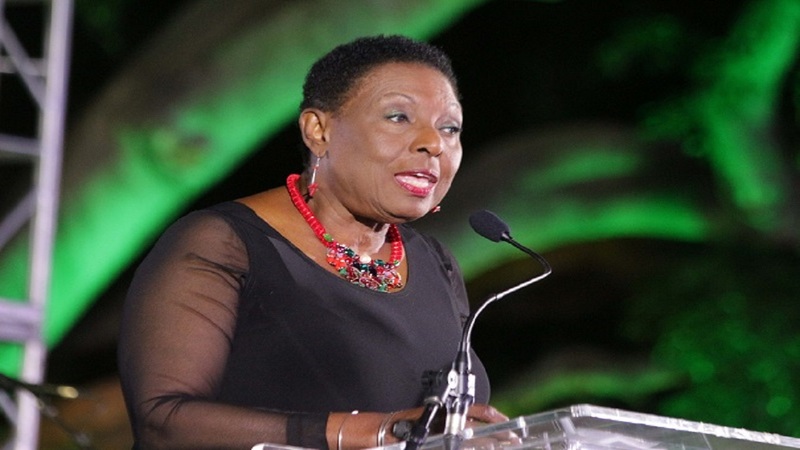 Minister of Culture, Gender, Entertainment and Sport, Olivia Grange has endorsed the 37th International Reggae & World Music Awards (IRAWMA) which will be held in Kingston on May 11 at the Jamaica Pegasus hotel. Martin expressed how grateful he was for the very important endorsement. 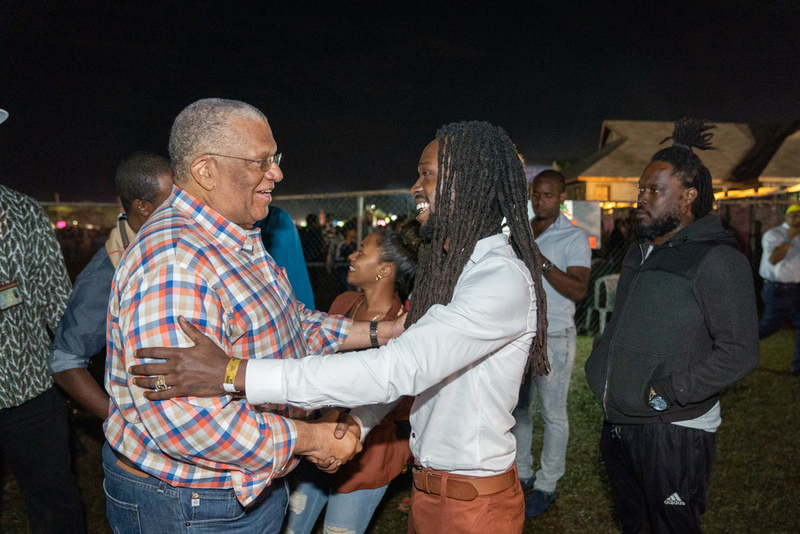 “It was just heartwarming to receive such a letter, it just reinforces in my mind how important what an event like this is to the reggae community and I feel blessed and grateful that I’ve been able to continue this journey over these years,” he said. 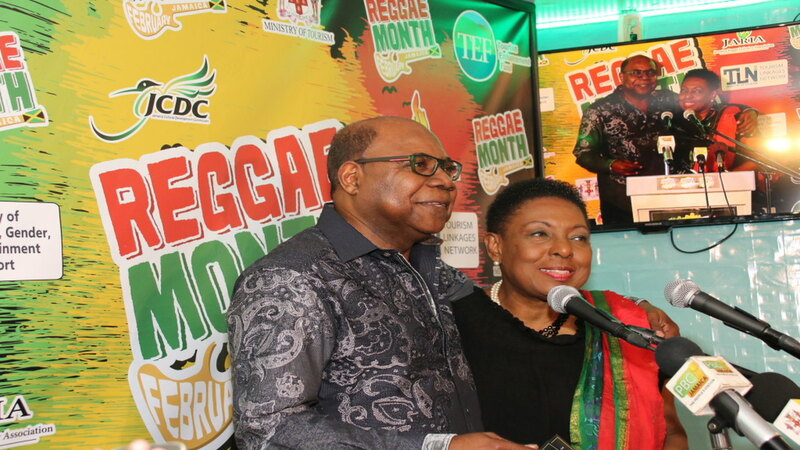 This year’s International Reggae and World Music Awards celebrates fifty years of reggae from 1968/69 to the present.